We strive to provide our clients with efficient scheduling that will minimize impact on operations and employee productivity. We can provide 24 hour mobile testing. 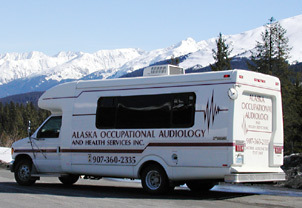 We have also established affiliations with independent clinics throughout Alaska and the Pacific Northwest to facilitate cost effective and convenient pre-placement and make up testing.